Capcom’s Resident Evil series has always been bizarre. While Resident Evil 7 grounded the franchise with some semblance of realism, it also featured its fair share of the fantastical. Resident Evil 2’s remake is looking to recapture that balance, according to developers. Should Capcom find success in this regard, the remake may influence the series’ future titles. 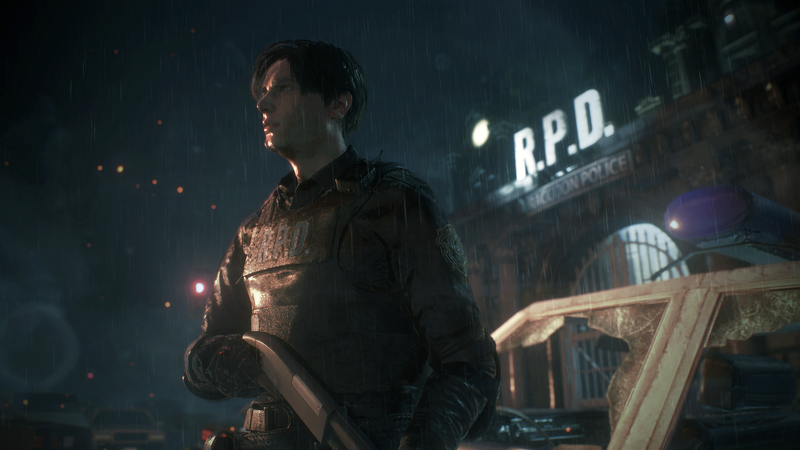 Based on what’s been shown, thus far, Capcom’s attempts to ground Resident Evil 2 are working. The updated character models are endlessly impressive. The team is even making sure the alligator fight fits within the construct of their new vision. Changes concerning the control scheme and story are worth noting, too. All in all, this new release of a beloved classic could become something remarkably special. Play through the new and improved Resident Evil 2 when it launches early next year on January 22, 2018.